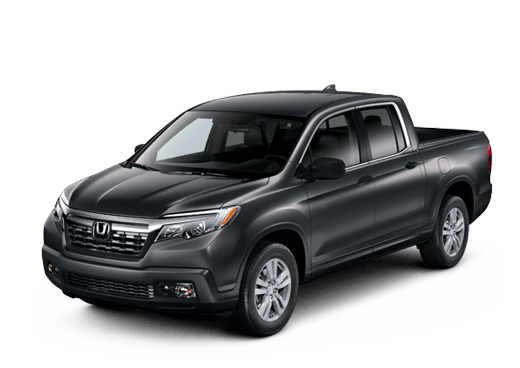 When it comes to comfortable transportation, both compact and midsize vehicles offer maneuverable dimensions and good fuel economy. The best options also deliver excellent technology and impressive interior space. 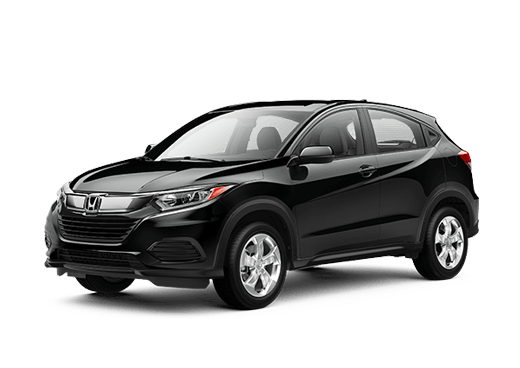 In this 2017 Honda Accord vs 2017 Mazda3 comparison, we are going to look at two vehicles that offer drivers an engaging and practical commuting option. 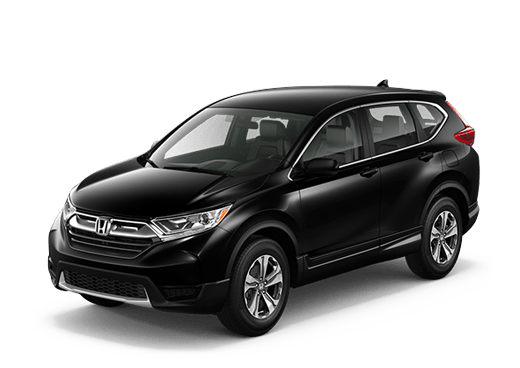 The 2017 Honda Accord is available in sedan or coupe body styles, but for this comparison we are going to focus on the sedan model in the Sport trim level. The 2017 Mazda3 is available in sedan or hatchback body style and we will focus on the elite Grand Touring sedan model. These two trims and models are relatively close in price. Some differences between these two vehicles will simply be related to their size. The 2017 Honda Accord Sport offers 15.8 cubic feet of space in its trunk, which is significantly more than the 12.4 cubic feet available in the 2017 Mazda3 Grand Touring. 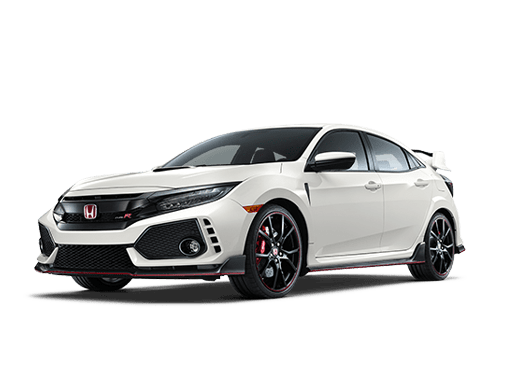 Drivers looking for generous cargo and passenger space in their daily lives may prefer the Honda sedan. The 2017 Honda Accord Sport also offers more power in this 2017 Honda Accord vs 2017 Mazda3 comparison. Its 2.4-liter four-cylinder engine delivers 189 horsepower and 182 pound-feet of torque, while the 2.5-liter four-cylinder engine in the 2017 Mazda3 Grand Touring has just 184 horsepower, and a slight advantage of 185 pound-feet of torque. 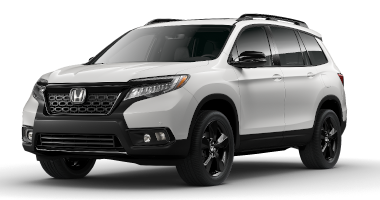 Both of these vehicles offer comfortable and engaging driving for commuters and small families alike. When it comes to technology, these two sedans come neck-in-neck. 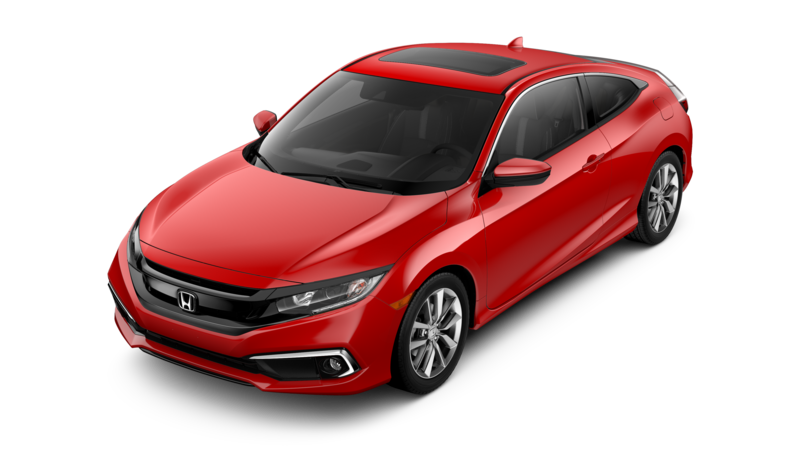 The 2017 Honda Accord Sport sedan is available with the Honda Sensing suite of safety features, while the 2017 Mazda3 Grand Touring comes standard with the Mazda i-Activesense driver assistance system. The Honda sedan comes with a 7.7-inch infotainment display, while the touchscreen on the 2017 Mazda3 Grand Touring sedan is seven inches. The 2017 Honda Accord Sport features two 12-volt DC power outlets and standard LED taillights, while the Mazda option has just one such power outlet and optional LED rear lighting. The 2017 Mazda3 Grand Touring sedan is the top-of-the-line model, which means that it comes with many interior features that are a step above a standard model. 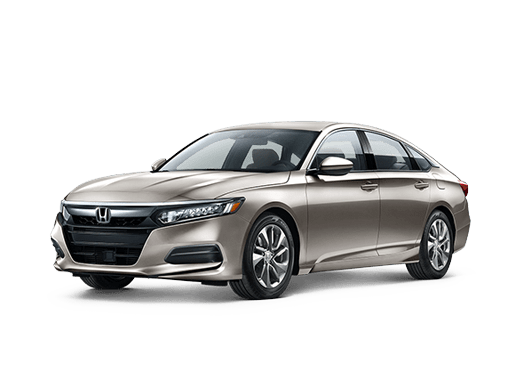 However, the 2017 Honda Accord Sport sedan also comes standard with comfort features like dual-zone automatic climate control, a leather-wrapped steering wheel, and a powered driver's seat. We like the 2017 Honda Accord Sport for its spacious interior and convenient technology. To learn more, or to test drive the 2017 Honda Accord in Oklahoma City OK, contact a member of the Battison Honda sales team.